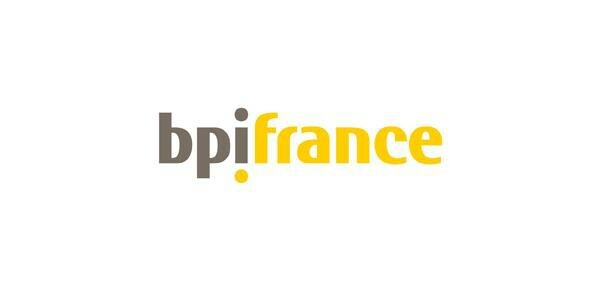 BPI France formely OSEO was born in 2005, by bringing together ANVAR (French innovation agency) and BDPME (SME development bank), around a mission of general interest supporting the regional and national policies. Its mission is to provide assistance and financial support to French SMEs and VSEs in the most decisive phases of their life cycle : start up, innovation, development, business transfer / buy out. By sharing the risk, it facilitates the access of SMEs to financing by banking partners and equity capital investors. Innovation support and funding : for technology transfer and innovative technology-based projects with real marketing prospects. Guaranteeing funding granted by banks and equity capital investors. Funding investments and operating cycle alongside the banks. BPI head structure is a holding with public status. It reports to both the Ministry for Economy, Finance and Industry, and Ministry for Higher Education and Research. BPI covers all areas of France and China, through its regional network. It works with local communities and in particular with the French regions. It makes its skills and networks available to them, acts on their behalf and in accordance with their economic development priorities.